There are times when we have a desperate need to change some things. When life becomes monotonous and boring, we keep finding different aspects of our life that we could change. Little changes here and there like a new haircut, a new pair of sandals or any sort of minor change. Most people like to make changes in their homes too like buying new bed sheets, furniture, painting walls, or even a full blown complete redecoration. Speaking of home decoration; it’s one thing that’s both interesting and adventurous. Finding the right items, deciding whether a particular area or furniture needs a change, setting a budget, going with the set budget when purchasing things, and deciding whether the end-result is worth it or a complete waste. So much hassle. Maybe, that is the reason we end up making mistakes in this interesting yet complex process of home decoration. Listed below are a few mistakes when home decorating, which if you’re aware of, could be avoided. When we set a budget, most of the time, we end up buying many things that aren’t important in the first place, just because they come under the set budget. Enthusiastically, we look at the price of a product and if it’s under the budget, we buy it without realizing there’s no actual use for it. Instead, you could have used that cash to buy some expensive, but useful products for your home. 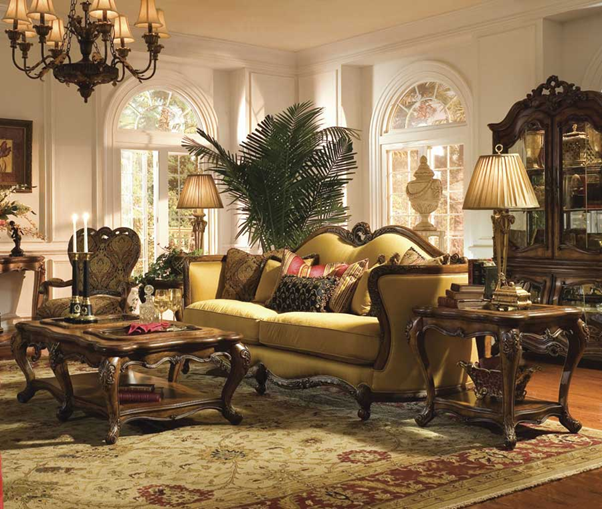 You might have a thing for antiques, marble showpieces, or just any decorative items. But displaying a lot of decorative items on a side table or any spot, with an intention of impressing the guests, could instead backfire badly. Going simple is the best way to look presentable. Your home is the place you’re the most comfortable at. Keep in mind that your home interior should radiate that level of comfort. If you try to add grandiose to every single aspect of your house, it might instead make you feel like you’re living in a hotel instead of your house. Adding a touch of luxury here and there makes sure, but maintaining the feeling of homeliness must remain. Using AS-IS BRAND Wood Walls is one way to add subtle elegance to your house. It’s your house and naturally, you would want to apply your favorite colors in every design. But using one particular color in every single corner wouldn’t look so good, trust me. On the other hand, using a handful of different contrasting colors might make your house look more like a zoo. Making sure that all of the important places in the house do not get underlooked is important. If your kitchen hardware needs a change, then concentrate on that rather than buying new unnecessary furniture for the living room. Collecting memories in pictures is great but collecting all those pictures on a single wall or desk is bizarre. Have just enough lights in your space. Too many lights might just ruin the whole look of your house. Taking a suggestion or two from a professional designer won’t do any harm but might just help avoid a few mistakes. These are a few mistakes to avoid when home decorating. However, most mistakes occur when we use products of bad quality. We have a solution for that. Purchasing good quality products for your home from Mod-ified.com will help eliminate some mistakes.